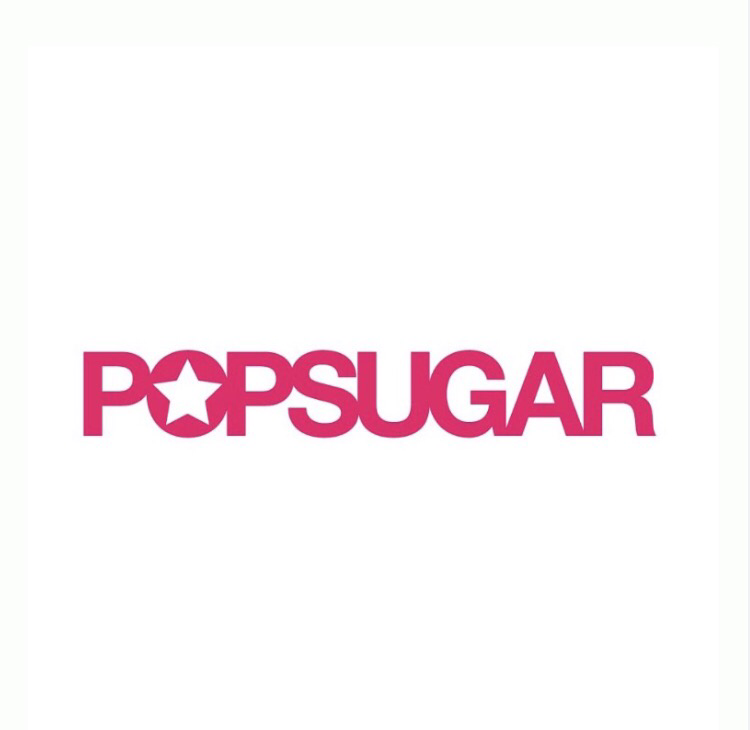 Popsugar Must Have is a Women’s Subscription Box. You’ll receive $100+ value of fashion, beauty, lifestyle, and more. 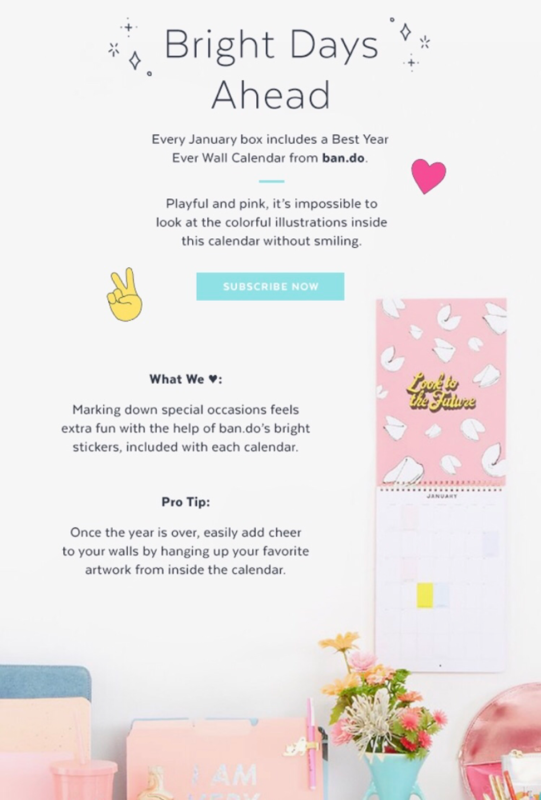 You’ll receive a Best Year Ever Wall Calendar From ban.do.